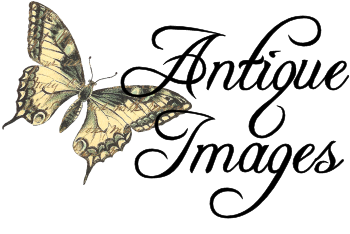 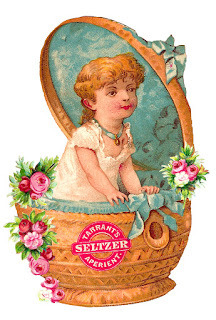 Today I've posted two wonderful digital antique product clip art downloads. 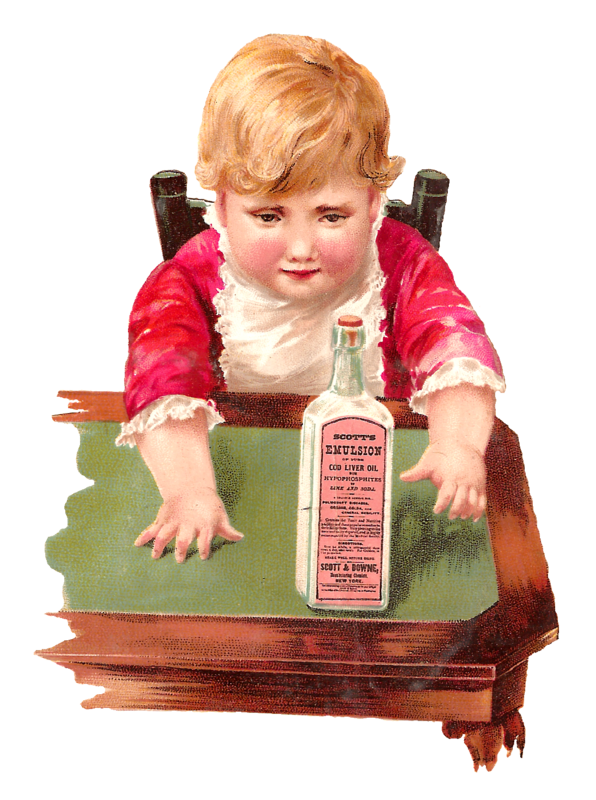 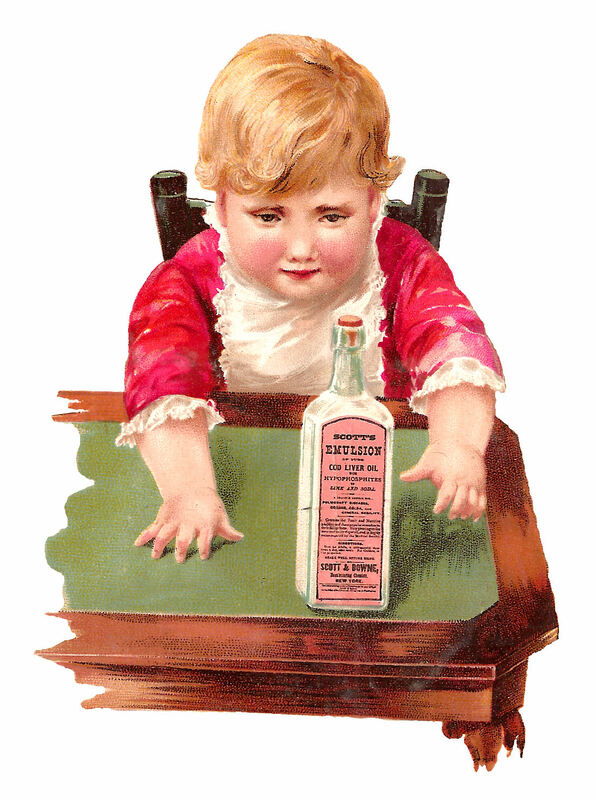 The first digital product image is of an antique advertisement for Scott's Emulsion Cod Liver Oil. The beautiful baby is adorable despite the sad, forlorn look on his face as he reaches for the bottle of oil. The second digital product clip art is for Tarrant's Seltzer. 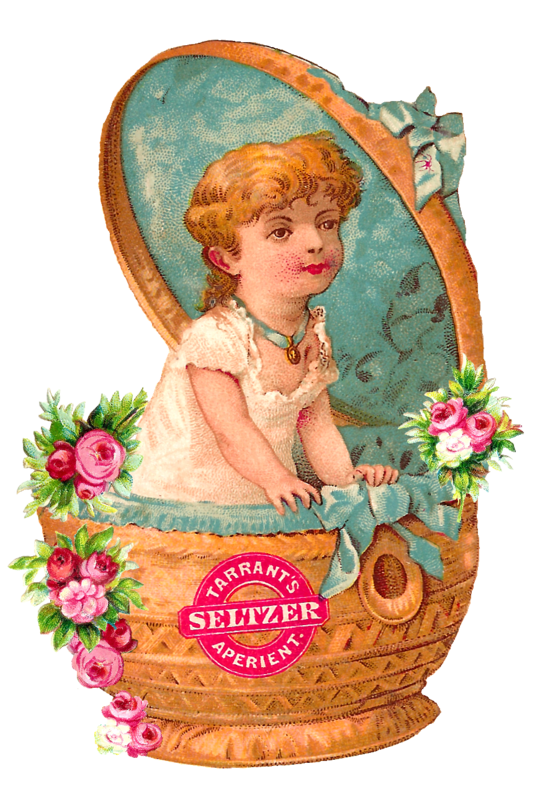 This antique trade card was heavily damage, but with some creative digital manipulation, I've made it a pretty image by adding some pink rose clip art.